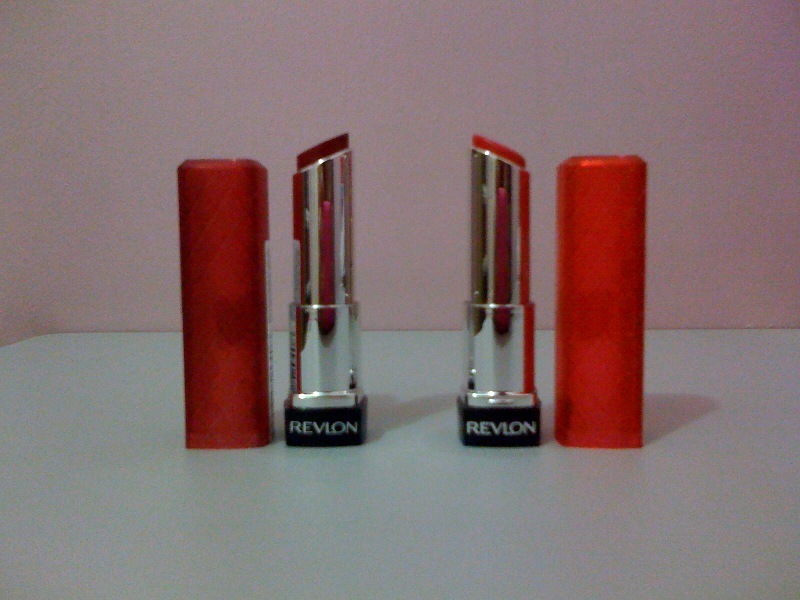 After a few months of waiting, the most talked about product in youtube and various blogs has finally arrived in Manila, the Revlon colorburst lip butters. I've been looking for these since I watched Miss Emily Eddington's review on her youtube channel last November 2011. Knowing full well that not all products released in the U.S. are available here in Manila, I didn't keep my hopes up until yesterday when I came across a facebook page claiming they're already available in SM Mall of Asia. I reviewed the swatches online and listed 4 of the colors that appealed to me namely Peach Parfait, Berry Smoothie, Sweet Tart and Red Velvet. This morning, I went to SM North Edsa and bought two since I couldn't make up my mind between the shades Red Velvet and Cherry Tart. Sounds crazy but try choosing from their array of lovely colors and I bet you'll buy more than one. My lips tend to dry easily and I can't do without applying lip balm before any other colored lip product may it be lipstick or lip stain. But since most of the reviews I saw said that this product is so moisturizing it can be used alone, I tried applying them without priming my lips and I have to say BRAVO to Revlon for coming up with this innovation. I have tried overly moisturized lipsticks and tinted lip balms that can be used in the same manner, but so far nothing comes close to these lip butters. 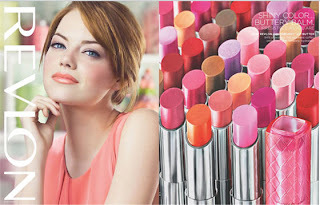 They glide more easily, feel softer and give off a more sheer color than a lipstick but definitely more pigmented than a tinted lip gloss or lip balm. 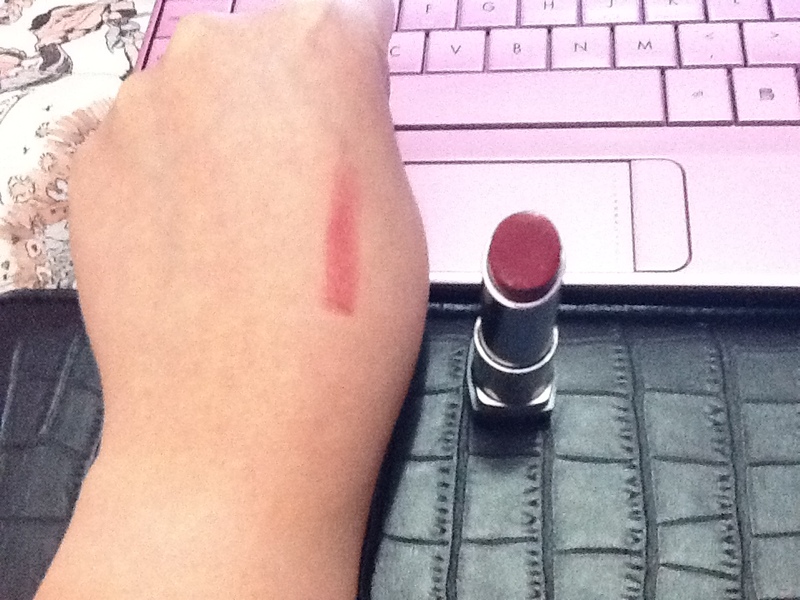 It's sort of a cross between the two, like a sheer lipstick with the texture of a gloss but not as sticky. What I also love about them is that they have many wearable shades for morena skin like Creme Brulee, Sugar Plum and another shade I can't remember but resembles Burt's Bees tinted lip balm in Fig. 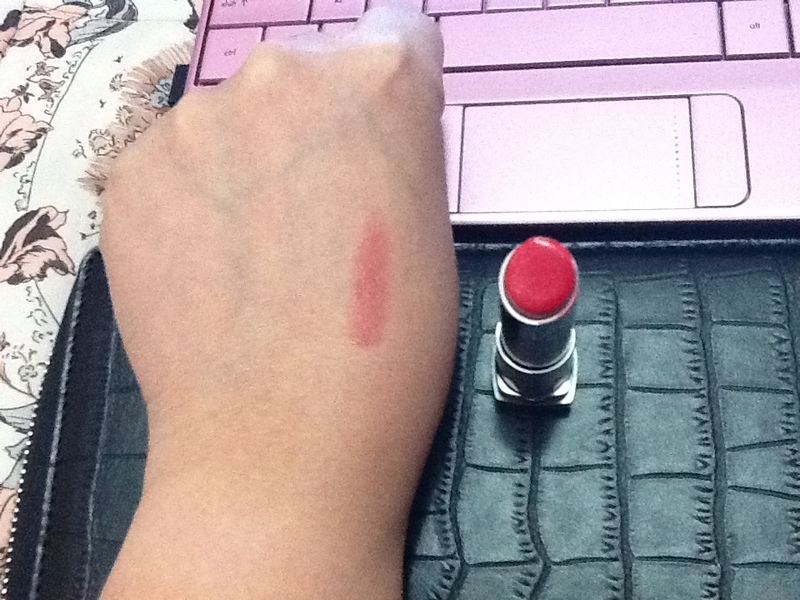 In choosing a color, I suggest you to really try them on your lips because the shade that they give off is more sheer than the color of the actual product and the sample color printed at the bottom of each stick. Red Velvet appears to be dark red but when applied looked a shade or two lighter. 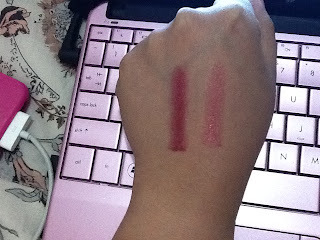 It's not too glossy, gives just the right amount of moisture and has no shimmer. 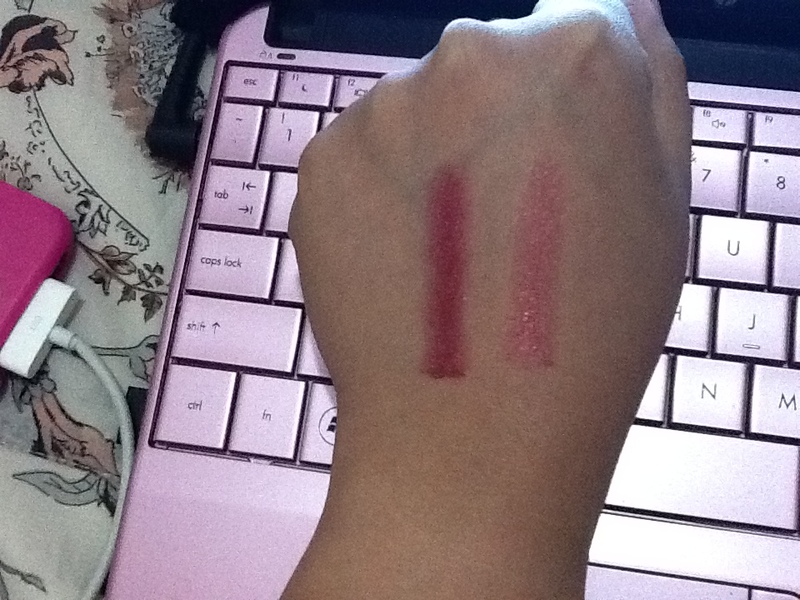 Cherry Tart also looks more sheer than the color of the actual stick but it has more moisture and shimmer than Red Velvet. 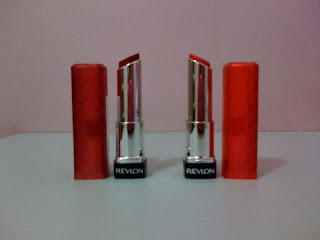 They come in full size and are packaged beautifully like lipsticks which for me is also a plus factor. They cost around $7 to $8 at different outlets in the U.S. and though I got mine for Php 525 ($12), I still think that I got my money's worth. 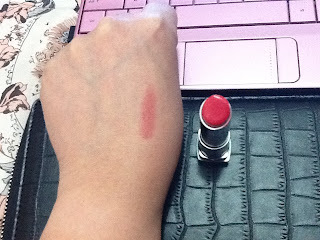 Needless to say that I am pretty much impressed by Revlon colorburst lip butters. I will be using them in the next months or until a better lip product comes along. I also recommend them to those who are looking for a lip product that gives you total satisfaction at a reasonable cost.